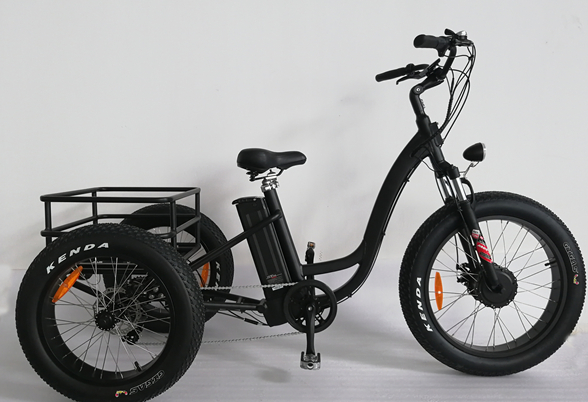 In Oct 2018, we got an inquiry of Electric Fat Tire Bike, T02: What would the cost be per bike on a minimum order? Is ten bikes the minimum order? What would total costs be to ship the bikes to Vancouver, British Columbia, Canada?